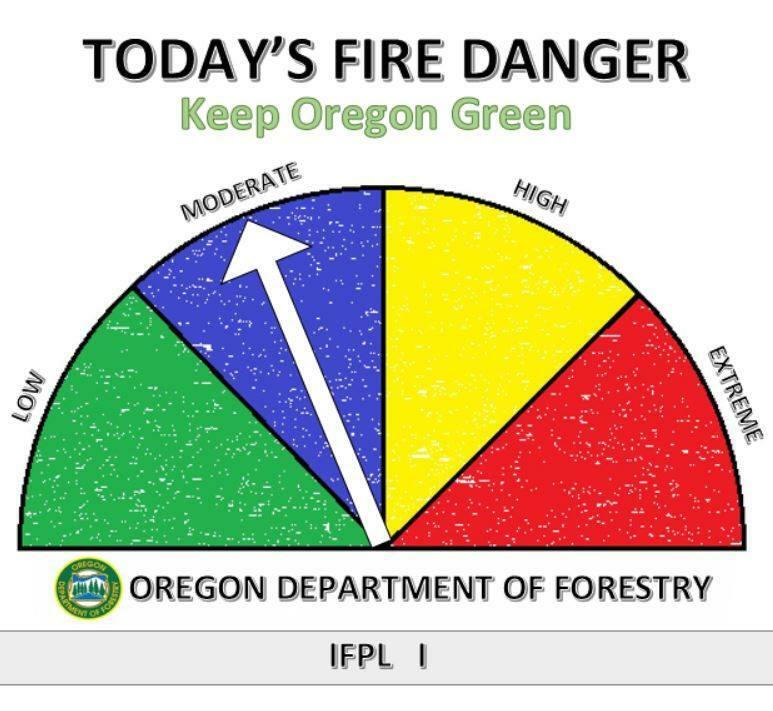 As of Tuesday morning, open fires are now allowed in the Willamette National Forest. That’s due to the cooler temperatures that arrived over the weekend. 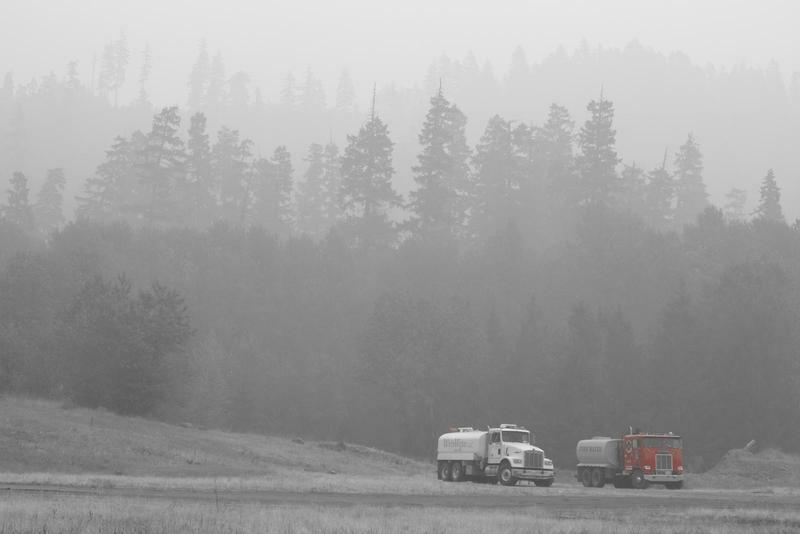 Crews are steadily gaining on wildfires, thanks to cooler, damper weather settling in across the Pacific Northwest. 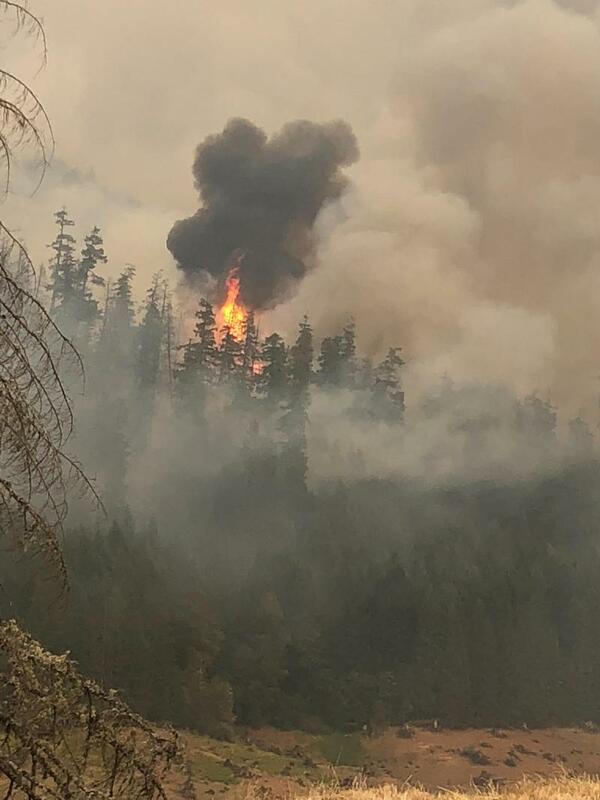 Officials with the Douglas Forest Protective Association have determined the cause of several fires that began on Friday evening along Interstate 5 at milepost 163 near Curtin was a failed catalytic converter from a passing vehicle. 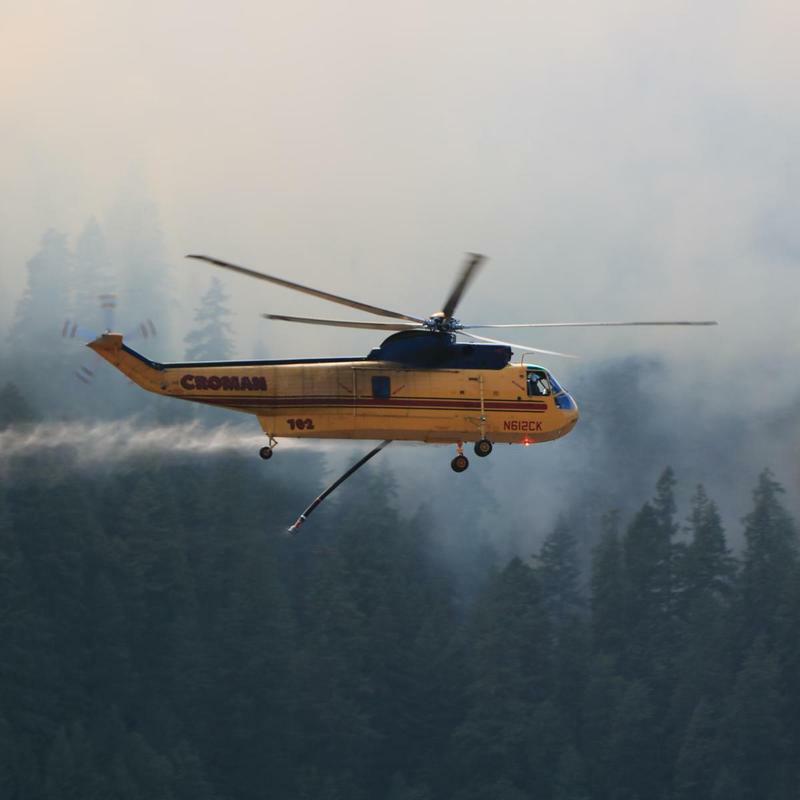 The six fires burned a combined total of approximately 97 acres. 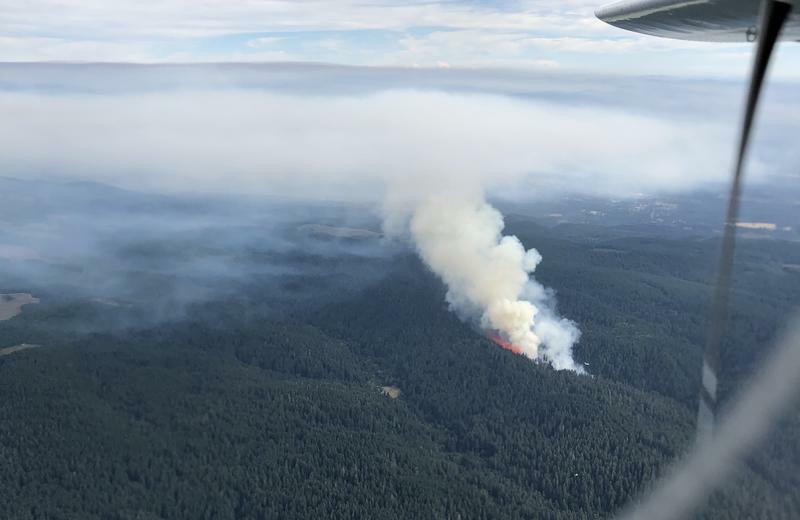 UPDATE: As of 7:10 pm Monday (9/3), the Terwilliger Fire 60 miles east of Eugene-Springfield continues to burn in rugged terrain. 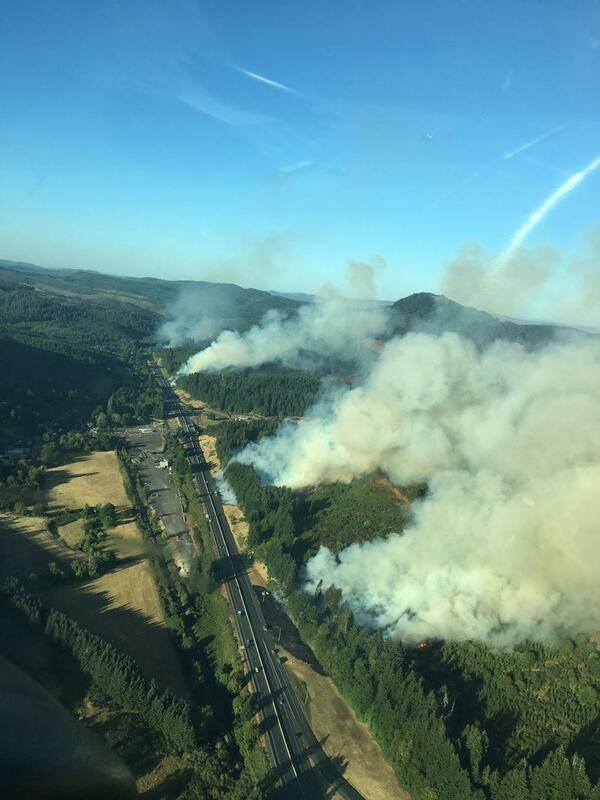 Multiple fire agencies responded to several fires along I-5 near Curtin on Friday evening. Six fires were reported to be burning between milepost 162 and milepost 165 northbound at around 6:00pm Friday. 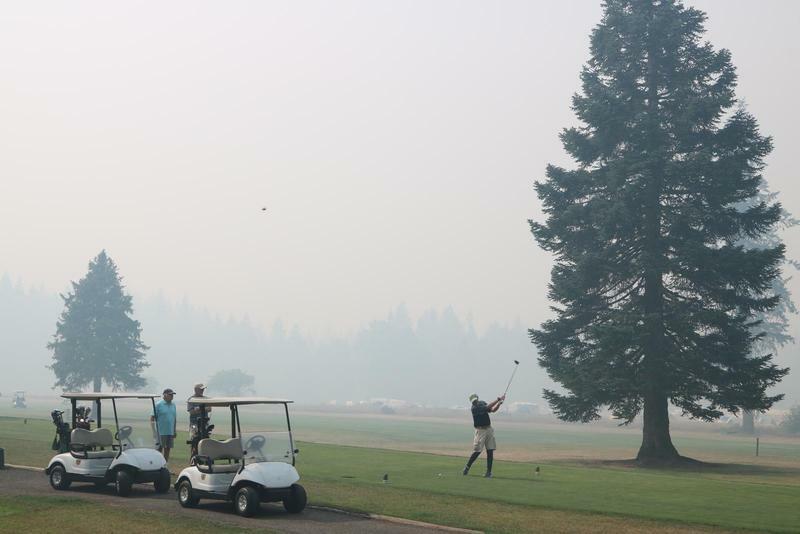 As wildfires continue to burn across Oregon and other parts of the Pacific Northwest, tourism officials are urging people not to be scared off from local attractions. As KLCC’s Brian Bull reports, their appeal comes before Labor Day weekend -- the last major travel period for summer. 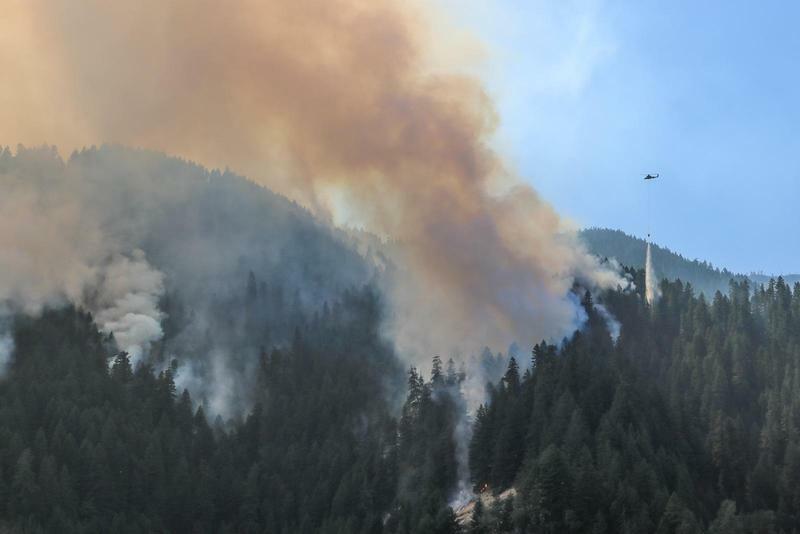 Air attacks on the Terwilliger Fire burning east and west of the Cougar Reservoir were suspended Sunday after an unmanned aircraft system, or “drone”, was detected over the fire, violating a temporary flight restriction. 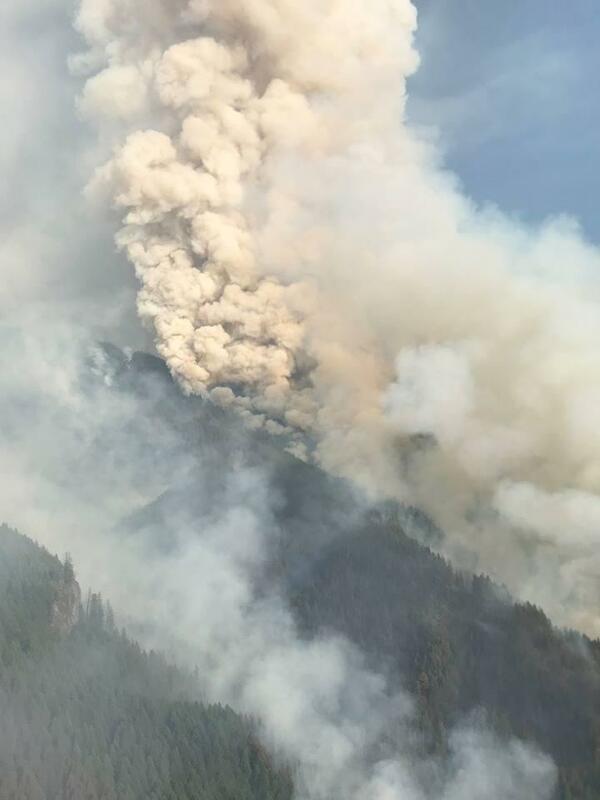 UPDATE as of 5:43pm 8/26/18: 382 personnel are working on the fire, and the Terwilliger Fire is now at 5,398 acres. The fire is on both the east and west sides of the Cougar Reservoir. 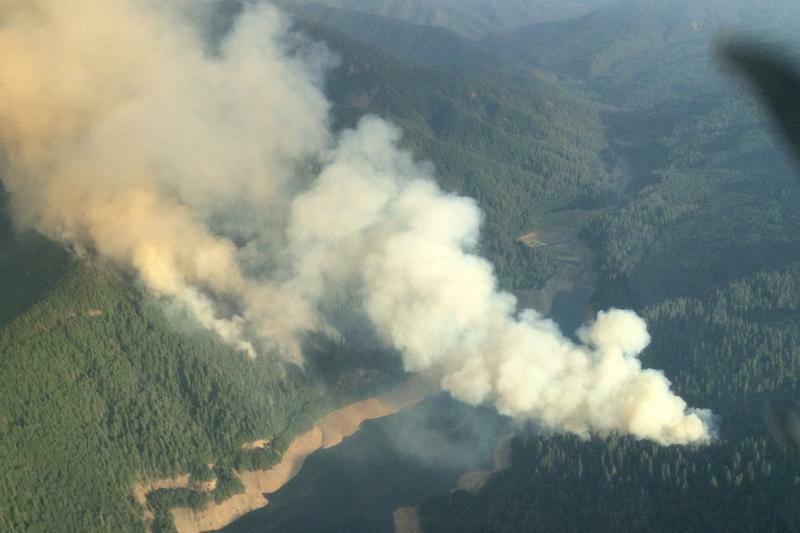 The Terwilliger Fire, near Blue River, has doubled in size. The blaze now burns over 3200 acres, on both sides of Cougar Reservoir. 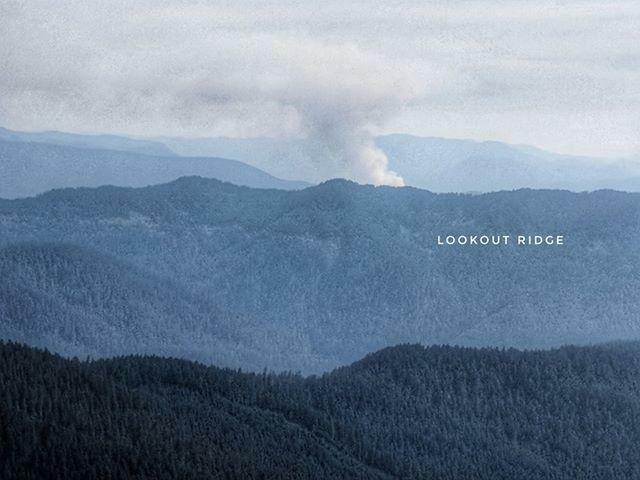 A new fire was reported on the Willamette National Forest near Terwilliger Hot Springs on Sunday. 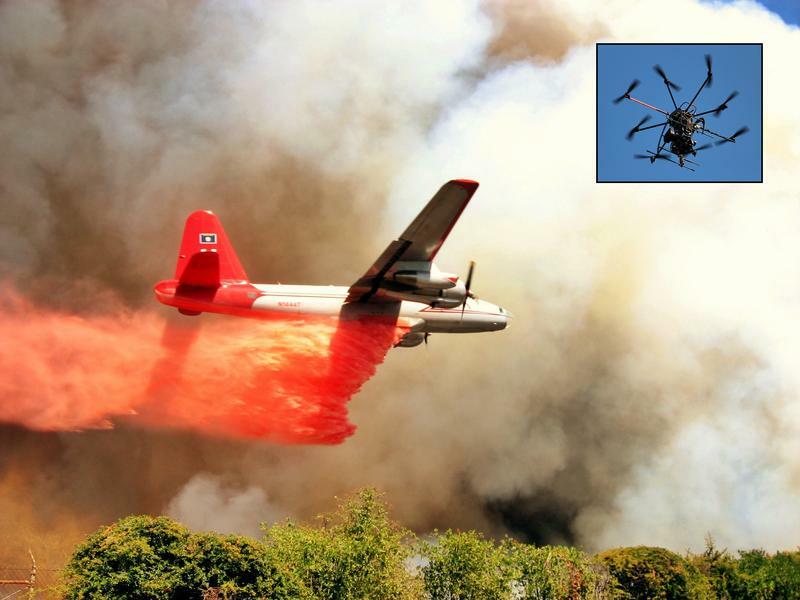 As fire fighting season continues, forest and aviation officials are calling on drone operators to keep their unmanned aerial systems grounded. KLCC’s Brian Bull has more. 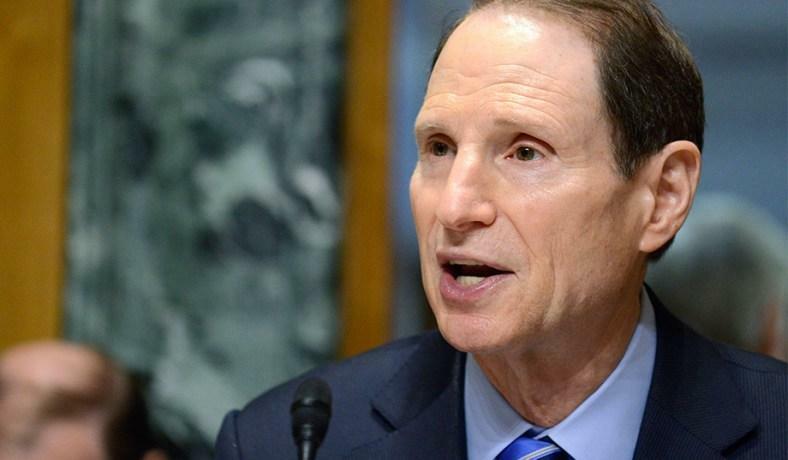 Oregon Democratic Senator Ron Wyden stopped by KLCC on his way to Medford Sunday where he met with fire officials battling the Garner Complex Fire in Southern Oregon. Senator Wyden shared his thoughts about the impacts of wildfires, ranging from smoke in the air to the devastation on the ground. More than 100 firefighters are working on the Silver Creek fire east of Salem in Silver Falls State Park. 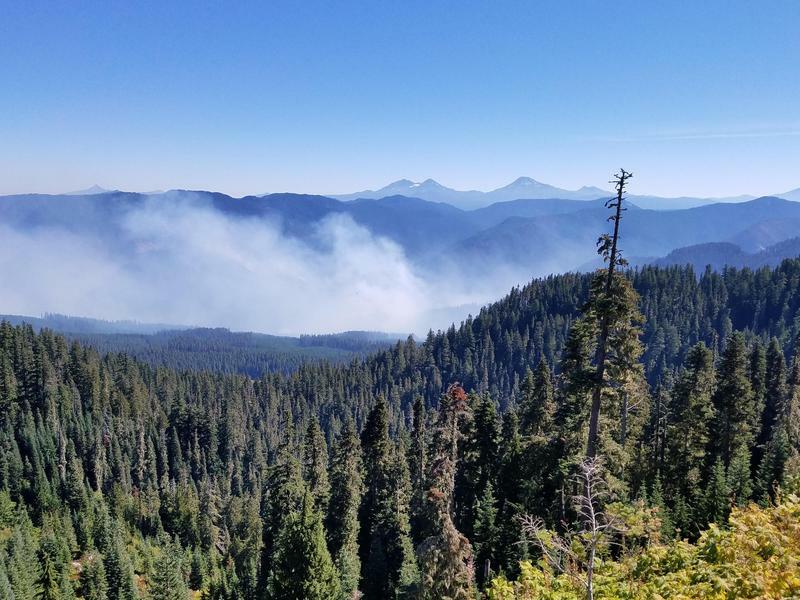 The fire, reported on July 12th, forced the evacuation of a YMCA youth camp on Friday, and has closed some backcounty trails. 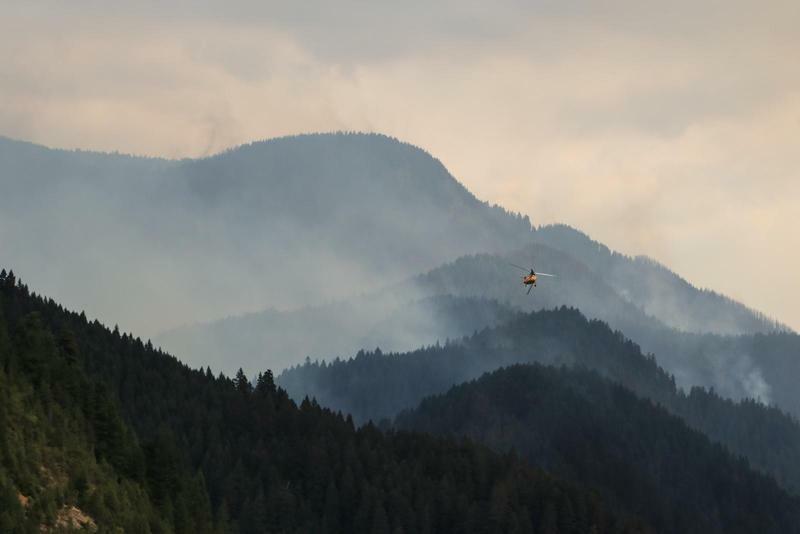 The fire is currently estimated at 27 acres and continues to burn in in remote, steep, timbered terrain in the Howard Creek drainage. 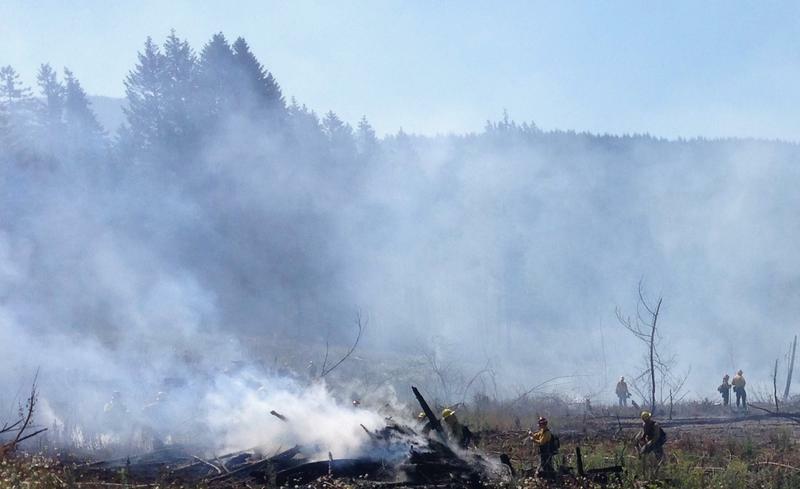 Firefighters are working on a fire east of Salem in Silver Falls State Park that forced the evacuation of a YMCA youth camp and has closed some backcounty trails. The fire is currently estimated at 10 acres and is burning in remote, steep, timbered terrain. 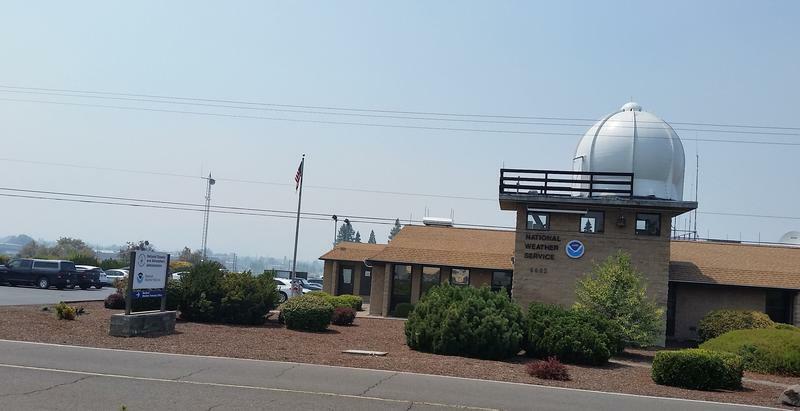 Last summer, wildfires brought unprecedented smoke to Eugene and other Oregon cities. High particulate levels caused cancellations of outdoor events, and people became fluent in air quality numbers. 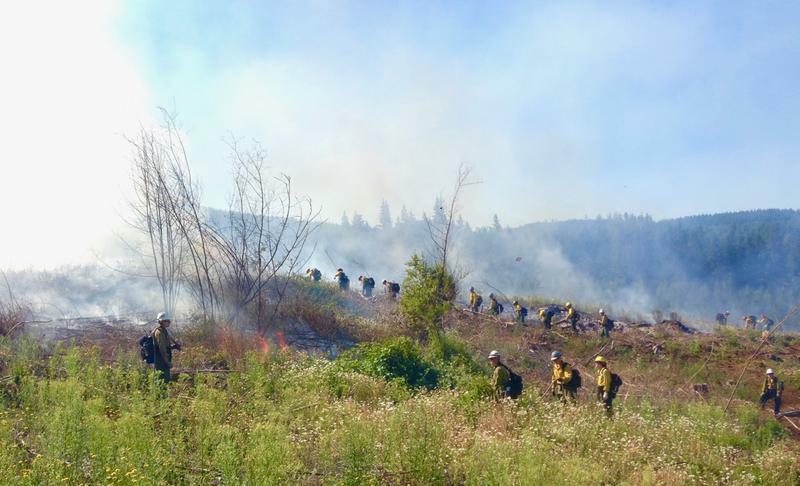 It's wildfire season in Oregon, and a class of new wildland firefighters is ready to help. About 200 students from all over western Oregon trained in Sweet Home last week, studying fire behavior and learning to use tools and equipment. The 22nd annual Mid-Willamette Interagency Fire School culminated with a live exercise off Highway 20. 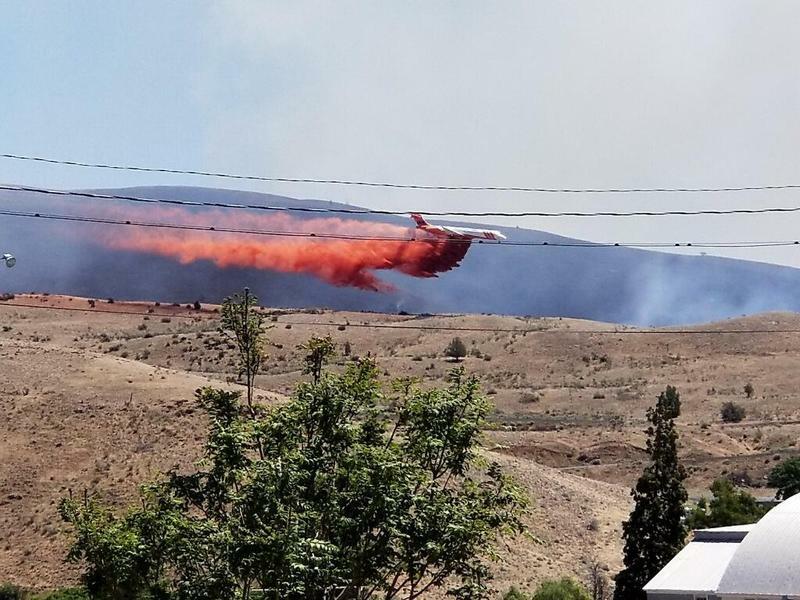 Two lightning-sparked wildfires that started last week in Central Oregon continue to burn, but firefighters are making headway in their containment efforts.